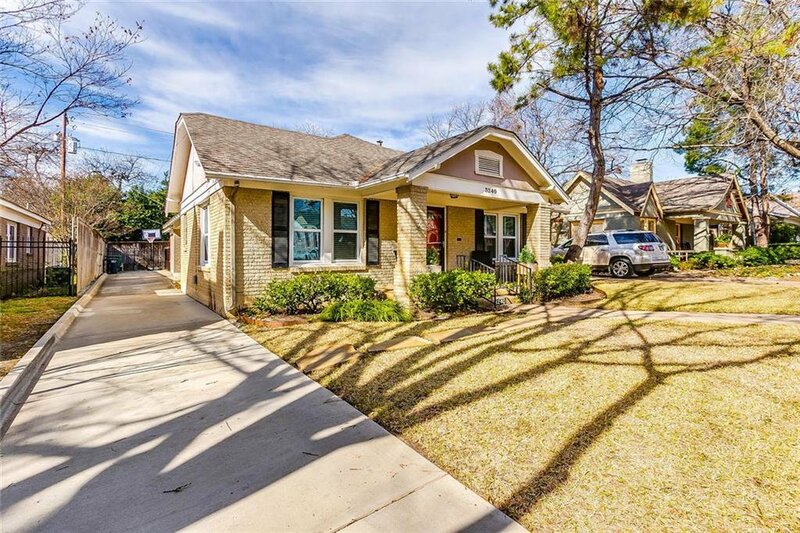 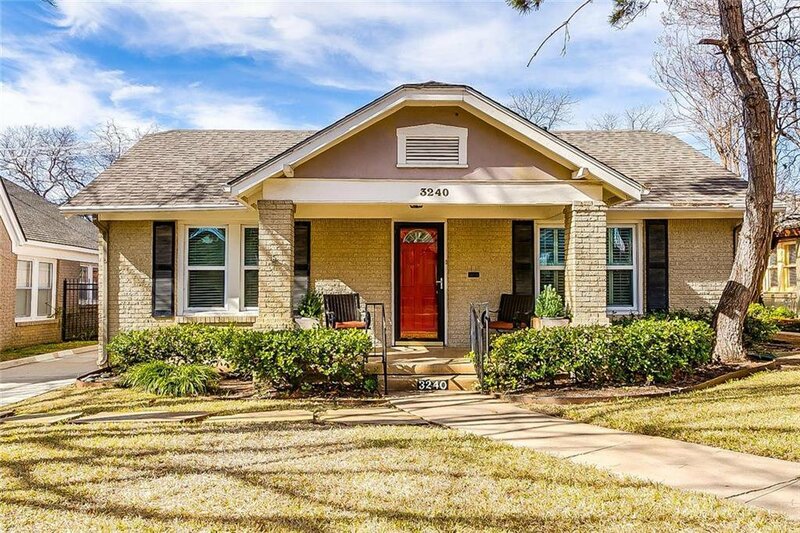 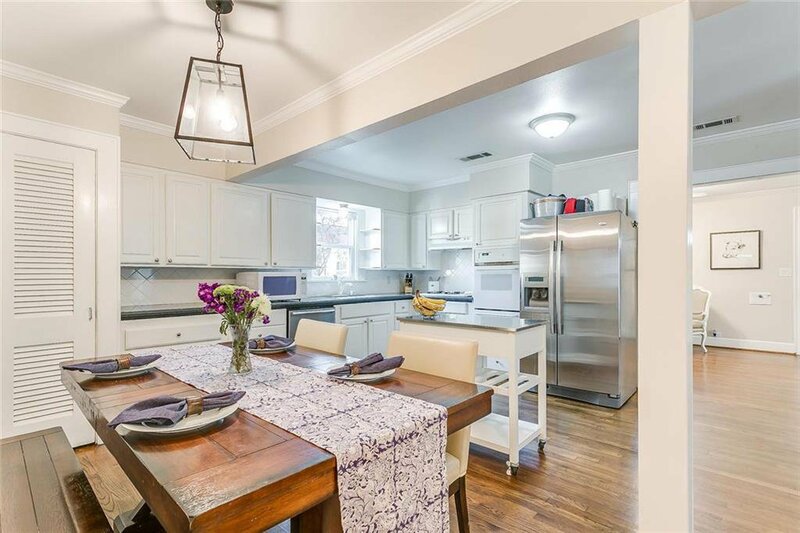 Remodel in 2013, this TCU charmer has 5 great sized bedrooms and amazing storage throughout. 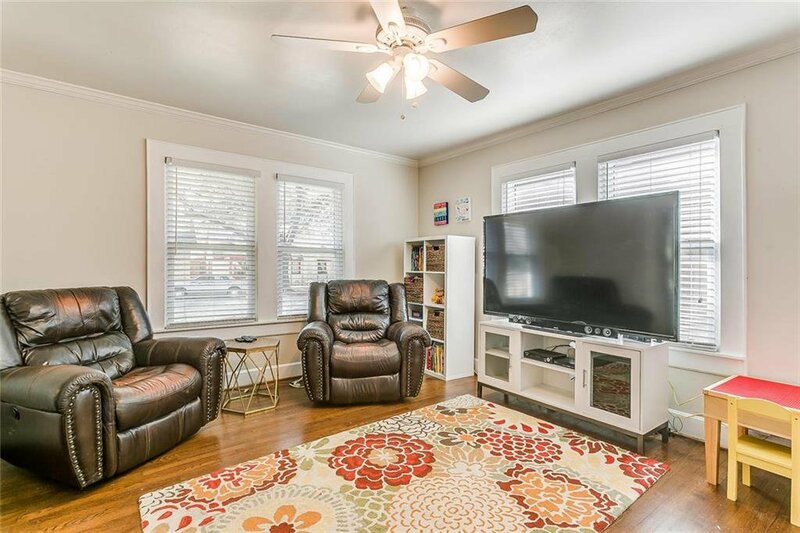 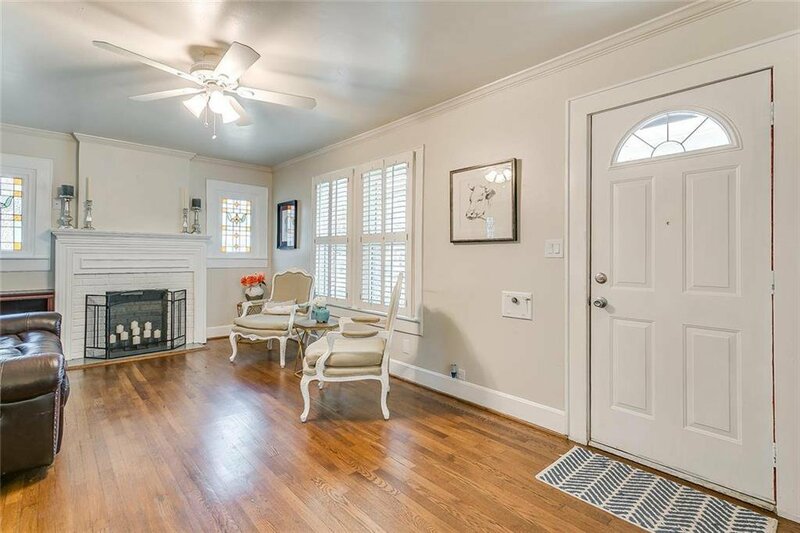 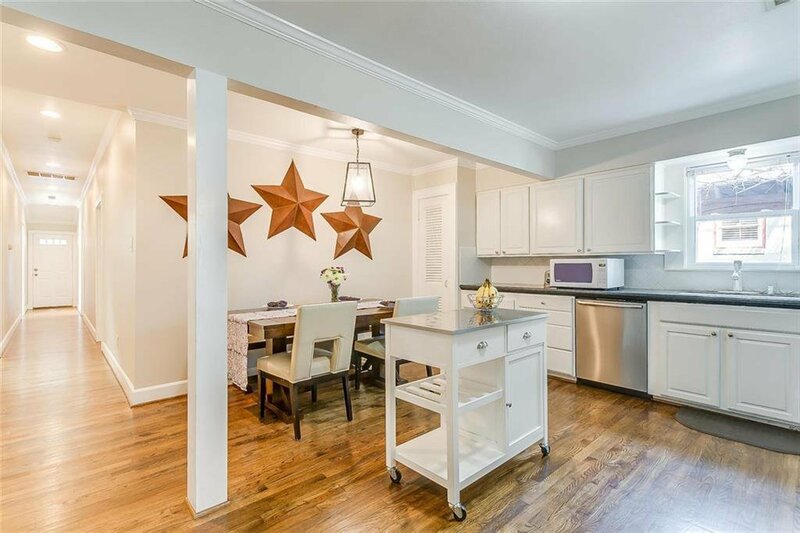 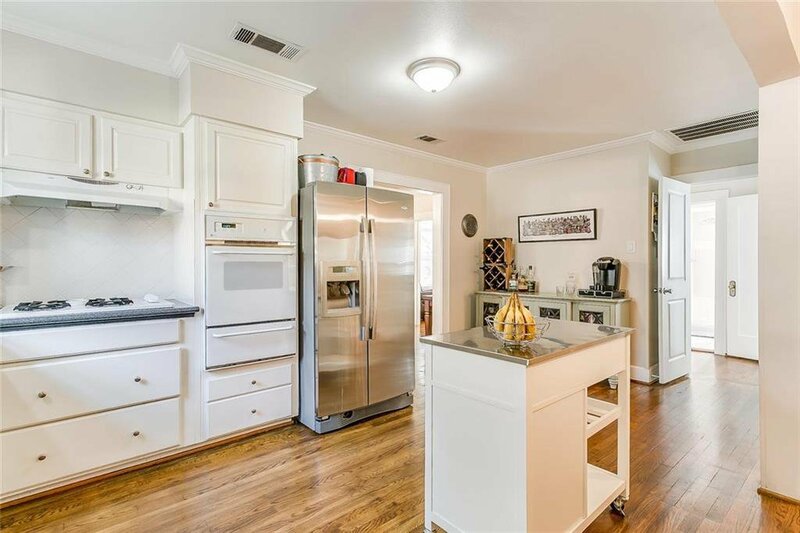 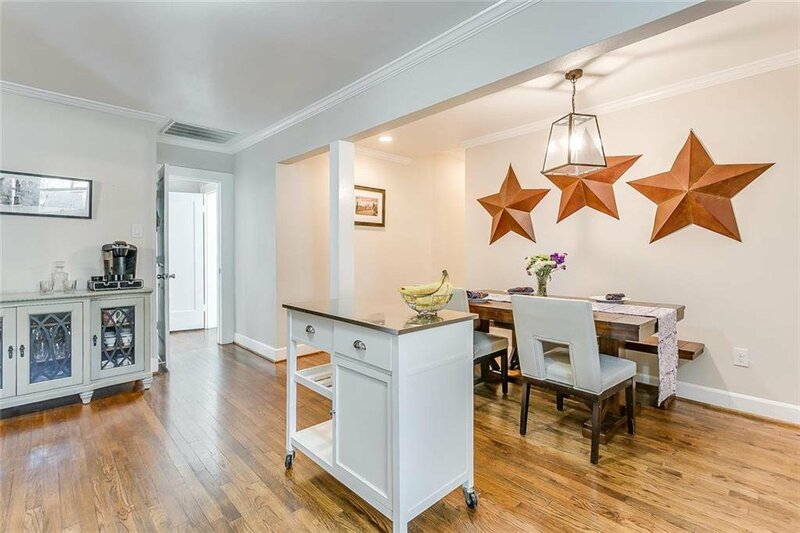 Wood floors throughout the home are in excellent condition. 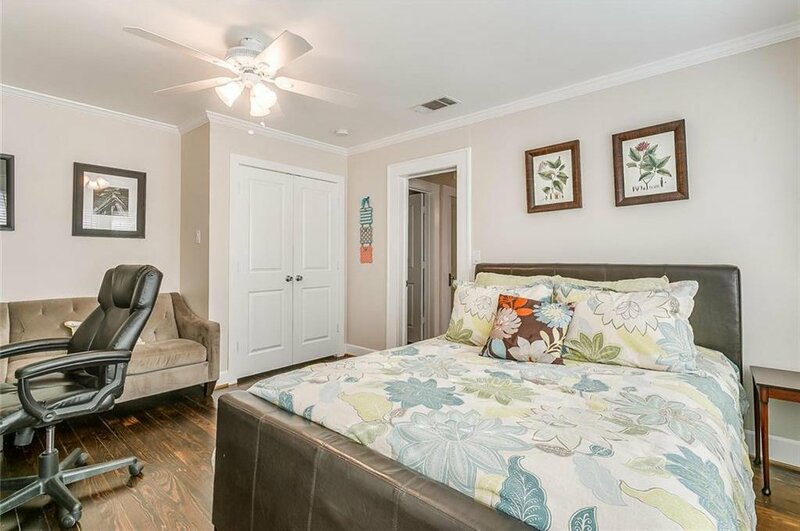 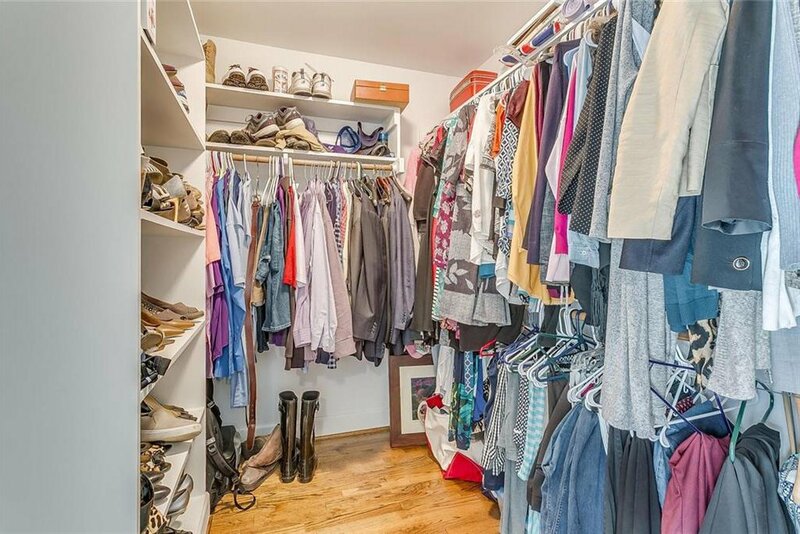 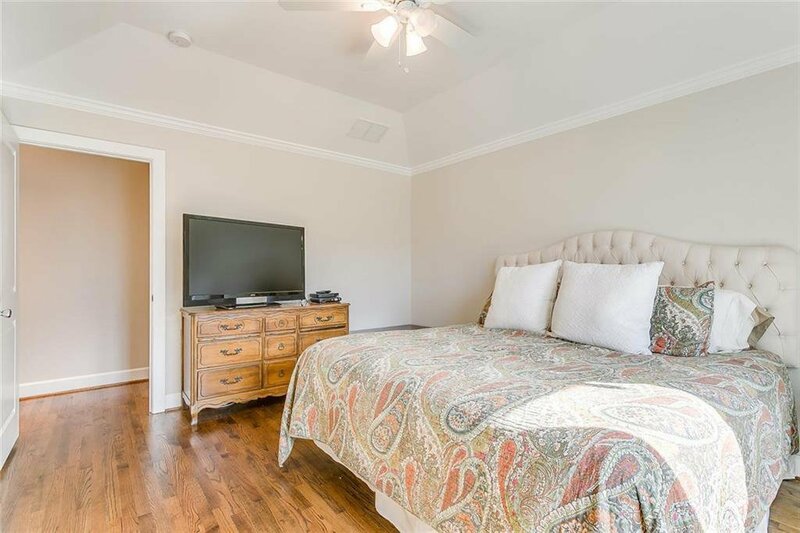 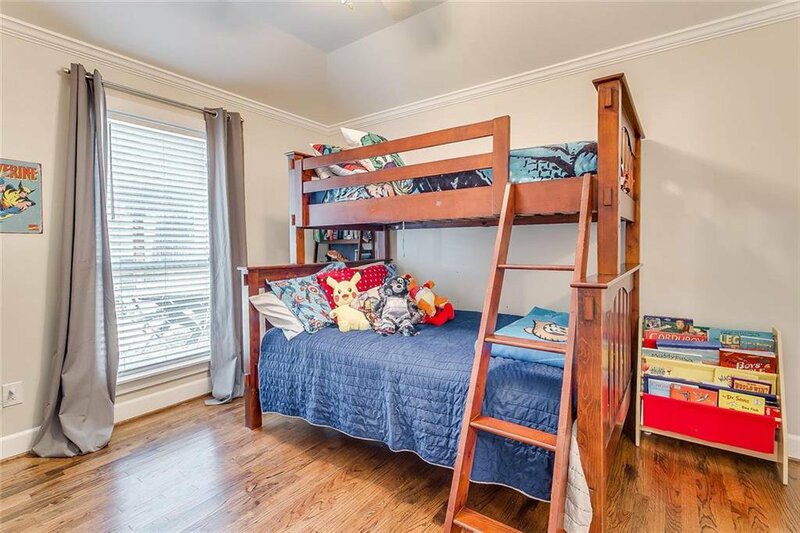 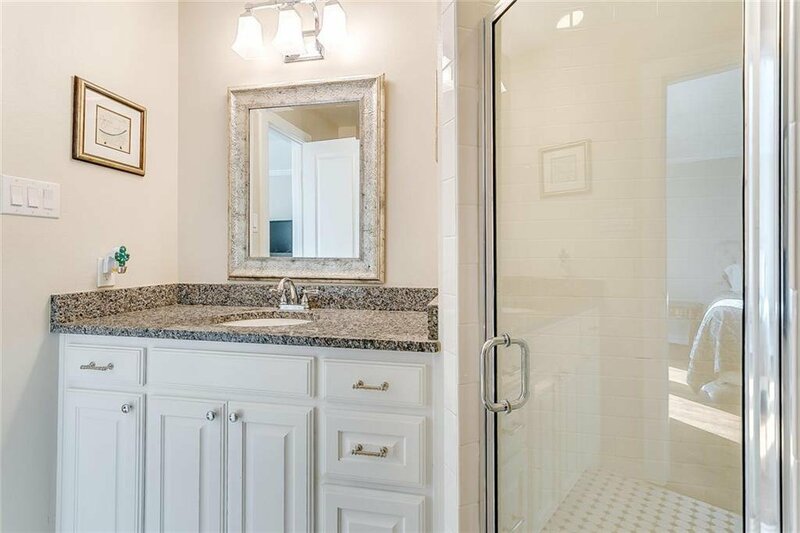 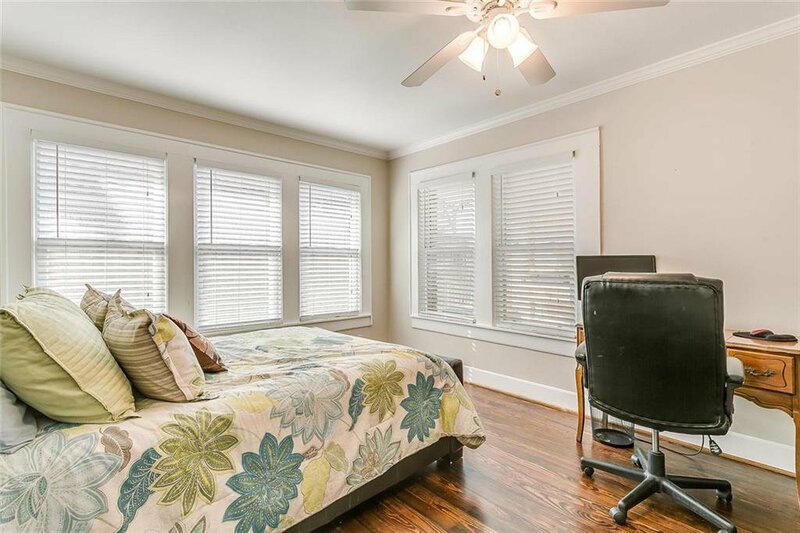 Master bedroom has over-sized walk in closet and on-suite bath with separate shower. 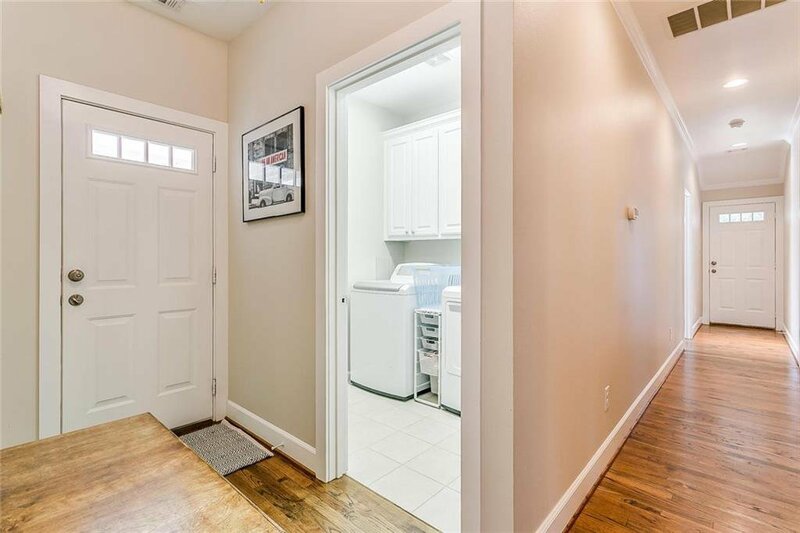 Laundry room is centrally located. 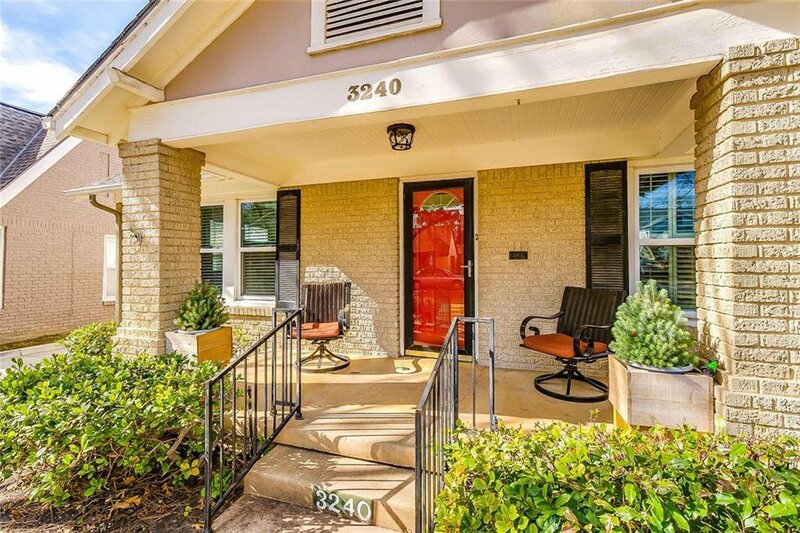 Backyard is nice size with wood pergola; great for a sitting area or fire pit. 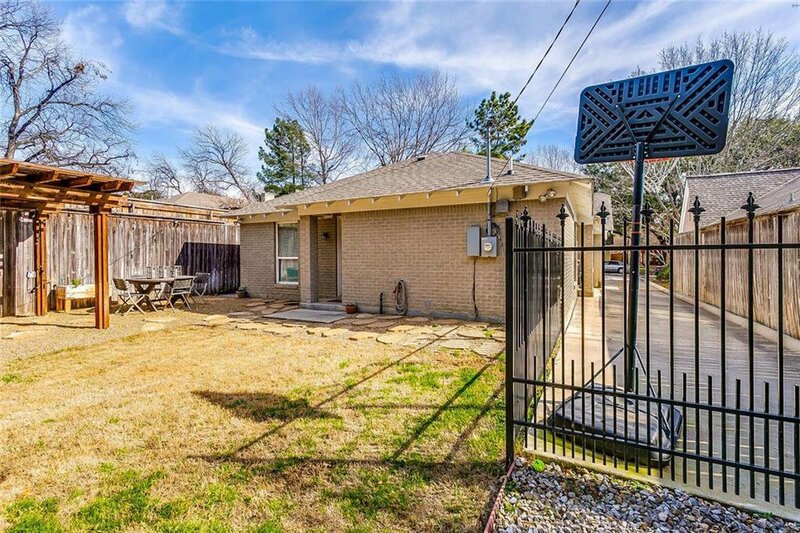 Lots of privacy in this fenced backyard!